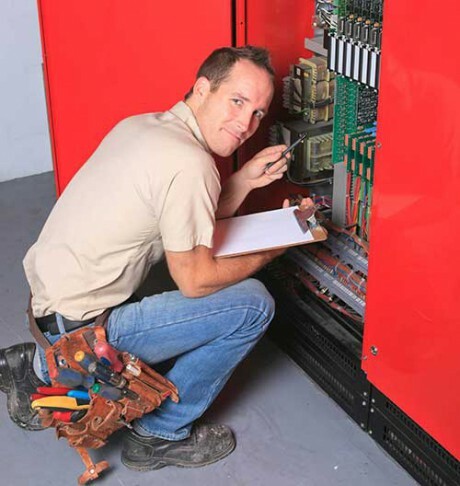 Metro Elevator, Inc provides maintenance, repair, code upgrades and modernization services on commercial elevators in the seven-county metro area. We pride ourselves on exceptional service and fair pricing. 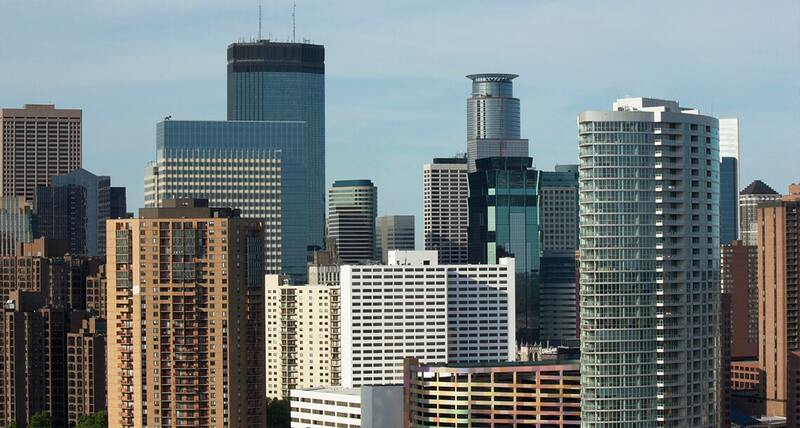 Locally owned and operated in the Western Minneapolis Suburbs, Metro Elevator provides Maintenance, Repair, Code Updates and Modernization on commercial elevators in the seven county metro area. 24 hours a day. 365 days a year. Proper maintenance is the best way to maximize your ROI and ensure your elevators are working correctly. Part Replacement OR, we can creative a customized plan to meet your specific needs. 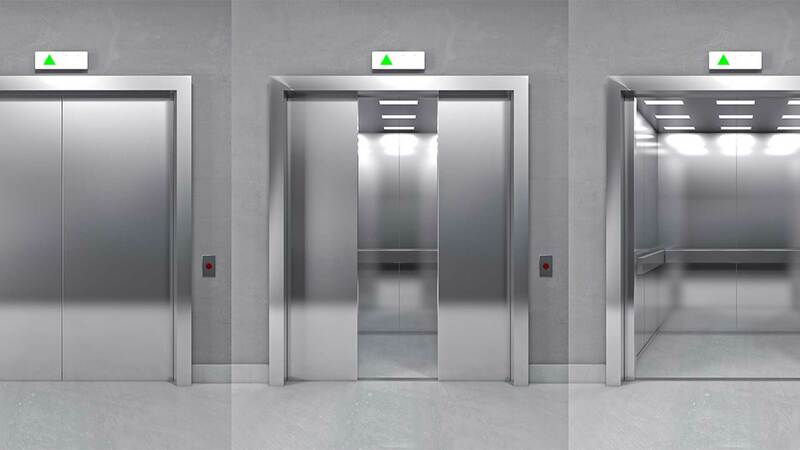 Talk to a Metro Elevator representative to determine whether Full Maintenance, Preventative Maintenance, or Custom Maintenance is best for you. 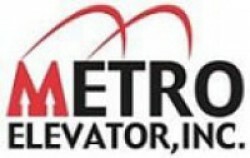 At Metro Elevator, we understand the need for FAST service when elevators are out of service. Our goal is to find the most cost-effective resolution as quickly as possible. Our phones are answered 24/7. No Voicemails! All calls are answered and Service Technicians are immediately dispatched. Why invest in Modernization? It keeps older buildings competitive with newer buildings, increases your property value, improves safety and reduces operating costs. 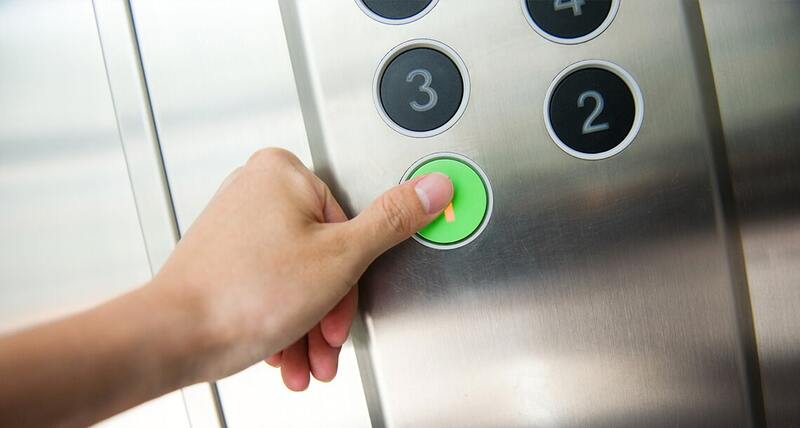 Our team will assess your elevators condition and make recommendations for improving aesthetics, performance and reliability. "What makes Metro Elevator special? Our employees! They're like family. Each person takes immense pride both in their work and in their relationship with customers. We also know that even the best technicians don't matter if you can't get one when you need one. That's why we ensure that we are there for you 24 hours a day, 365 days a year. Your request will never be passed off to a voicemail system. Every call is answered live!" © 2018 by Metro Elevator, Inc. Website design by DMEx, Inc.. All rights reserved.